For more than 50 years Uebler GmbH has been developing and producing premium quality car accessories for specialised dealers and the car industry. Founded by Erik Uebler in January 1965 the company started by producing towing eyelets and tow ropes. Followed by tow poles, protective and luggage partition barriers, mechanics creepers, ramps and finally bike racks. As early as 1993 the product range was strongly influenced by the present Managing Director Klaus Uebler. The first bike carrier for the tow bar was launched on the market and the cooperation with car accessory dealers, bike dealers and established car manufacturers was intensified. Since then Uebler has developed a wide range of bike carriers in close cooperation with them. Uebler is one the most innovative suppliers of modern bike tow bar carriers with extremely high demands on production quality and ergonomic products. The ISO 9001:2015 certified company manufactures products “Made in Germany” in a sustainable way at their production facilities in Forchheim. The high quality seal is reinforced by a 3-year warranty. Today the main clientele for Uebler GmbH are, alongside the specialist dealers, numerous leading car manufacturers such as BMW, Kia, Mercedes, Mitsubishi, Opel, Seat, Skoda, Toyota and Volkswagen. Uebler has more than just a pure sales relationship with these partners. In their quest for continuous, technological progress Uebler also maintains close development partnerships with the respective car manufacturers. The sustainability of the chosen path can also be seen in numerous awards from well-known specialist institutes and magazines. The best example of this is the completely foldable tow bar series X21, which since its launch, has been awarded test winner 26 times, and has left the competition well behind them. Initially production was based in Möhrendorf near Erlangen in Bavaria. In four expansion phases the location grew and grew, and was continuously modernised. Then at the beginning of 2005 the next phase began in Forchheim. Completely new production facilities were built here along with offices for administration. Today these are the new headquarters of the company, which will serve the increased demand both in Germany and the whole of Europe for decades to come. 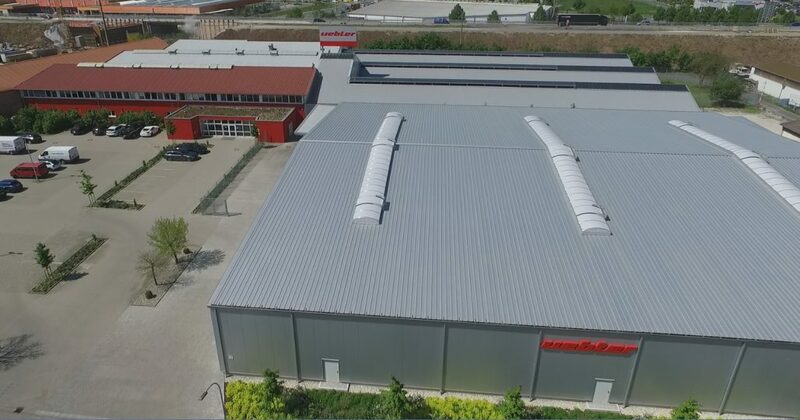 Thus Uebler not only ensures the continuous high quality of their products but at the same time also remains loyal to keeping manufacturing in Germany. And last but not least, Uebler actively contributes to keeping and generating new jobs in the region. As part of the initiative to “Support the Specialist Dealers” Uebler introduced a selective sales system in 2012 thus strengthening the service competence and advice offered by specialist dealers. Certified and trained dealers can be recognised in the future by the quality seal “Authorised Uebler dealer” and offer consumers the best guarantee when selecting and handling any Uebler products. The strict compliance with all legal regulations is a matter of course to Uebler GmbH. 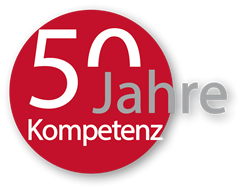 The guiding principles regarding humans, employees, customers, environment, management and leadership, statutory and governmental regulations, combating corruption and bribery, work and health protection, resources and its benefits, process orientation and continuous improvement as well as information and data protection are the pillars of Uebler GmbH’s corporate policy and are practiced by each individual employee. Uebler GmbH fully commits itself to comply with the highest standards of quality in order to satisfy the customers’ product requirements.